For some years now, we’ve promoted The Macro Solution. This approach to weight loss is focused on counting macros to achieve your fitness goals. We continue to help thousands lose weight, and transform their lives. The major point of difference with a flexible type of dieting is the freedom from food restrictions, obsessions, and deprivation. Many of our clients have been depriving themselves for a long time. With counting macros they don’t need to stress about food choices – or about “good” and “bad” foods. However counting macros still requires careful focus – but should you eat that way forever? Do you really want to be using the food scales forever? Or tracking every meal in MyFitnessPal? Improving nutrition quality (i.e. you could just eat pop-tarts and stay within your macros, but it’s better to choose more nutrient-dense foods). Awareness of what you are eating, how much, and the amounts of macronutrient that are appropriate for you. Learning how much your energy requirements change based on the exercise you do. 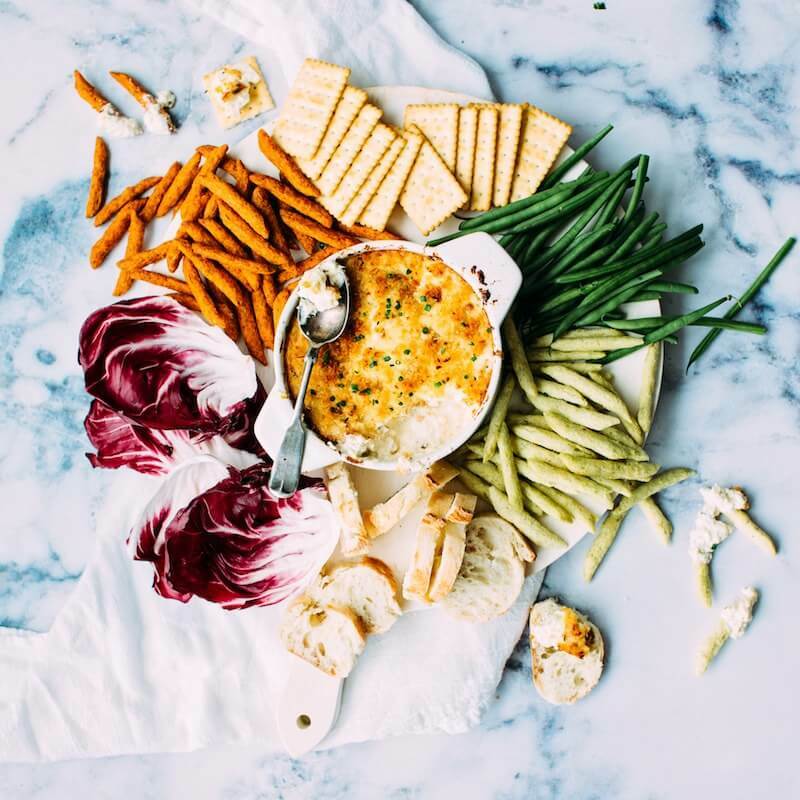 Ending deprivation, binging, and appetite issues. And, of course, weight loss and physical transformation. Flexible Dieting provides gratifying results. But even better, it is a process leading to a diet strategy that can be sustained for a lifetime: Intuitive Eating. The ability to maintain weight and good health by following your internal cues based on long-term habits. It’s not so much a formula but a philosophy – which is why it can also be called mindful eating. That’s why we direct all our clients to flexible dieting – it provides the “how-to” upon which you can build the right habits. Nutritional habits are more important than intuition – because for many – their intuition is faulty. Years of dieting, disordered eating, (plus the industrialized food industry) has messed up their hunger and fullness signals. Recognizing the calorie amount of food is not intuitive. That’s why almost everyone underestimates fast food calories. This information needs to be learned first. Through flexible dieting, you may learn that a foot-long Subway is too much food for someone of your size. With macro based dieting, you give yourself permission to eat the cupcake, or the chocolate brownie, or the ice cream. It helps you to keep these foods in their place and within the limitations of your required energy intake. Obsessive avoidance of these foods always backfires – at some point. This habit is something you take with you into intuitive eating. Yes, you can enjoy a cupcake and maintain (and even lose) weight. You learn to be around these foods without the desire to binge on them. This is why you can’t jump straight to intuitive eating. The right habits (for you) first need to be learned and instilled. Let’s say a 6-inch Subway is the appropriate caloric amount of fast food for your lunch. However, you choose the foot-long Subway because you know you would be hungry after eating the 6-inch or when you eat the 6-inch you go eat some chocolates afterward. This could be a poor habit or an issue of managing hunger. Learning to eat slower can help to mitigate hunger. Macronutrient composition can also help. Again this is part of the macro solution – eating appropriate amounts of fat, protein, and carb at each meal. Protein helps to satisfy hunger, so learning the habit of eating enough protein at each meal is critical. Loading your 6-inch sub with as many veggies as you can also helps because it adds food volume but with very few macros. In our modern environment, the right eating habits are not intuitive. They need to be learned, habituated, and then they can become ‘intuitive’. If you want to start this journey, we would love to help you. 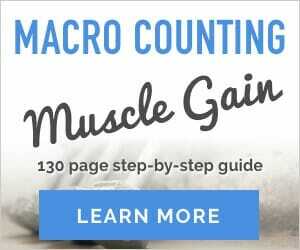 Step-by-step ebooks, or fully customized personal macros coaching. Now with complete vegan edition.